4 Bedroom Detached House For Sale in Sidmouth for Asking Price £415,000. 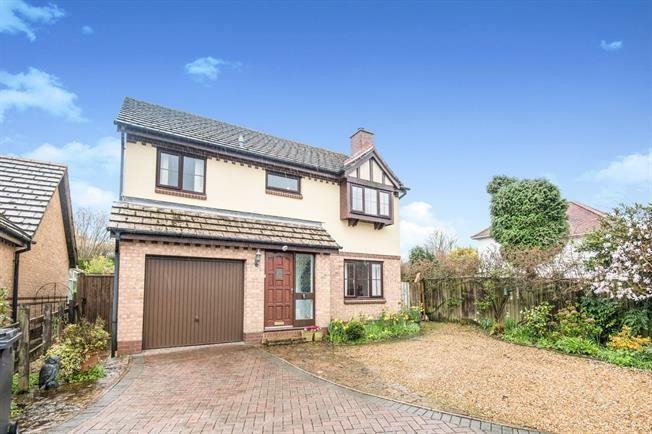 A well-presented, four-bedroom detached house ideally situated within a popular cul de sac location. This spacious accommodation is ideal for the growing family as is its large driveway that has parking for several cars plus a single garage. In addition there is a well maintained secluded garden to the rear.